Tag Archive | "compute stick"
At $149 (trending down) this is an interesting Windows 8.1 PC but when you know it weighs just 54 grams / 0.116 pounds it becomes a bit of an eye opener. 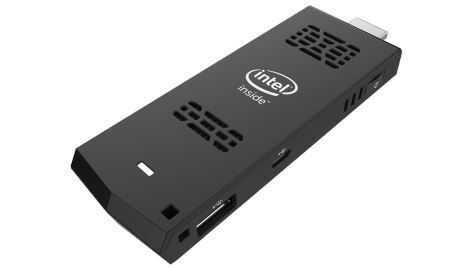 The Intel Compute Stick, and its branded variants, are starting to become available in the market and I’ve had one for testing (from Intel) for the last two weeks. It’s not a tablet and it’s not a desktop. It’s not even a mini PC. 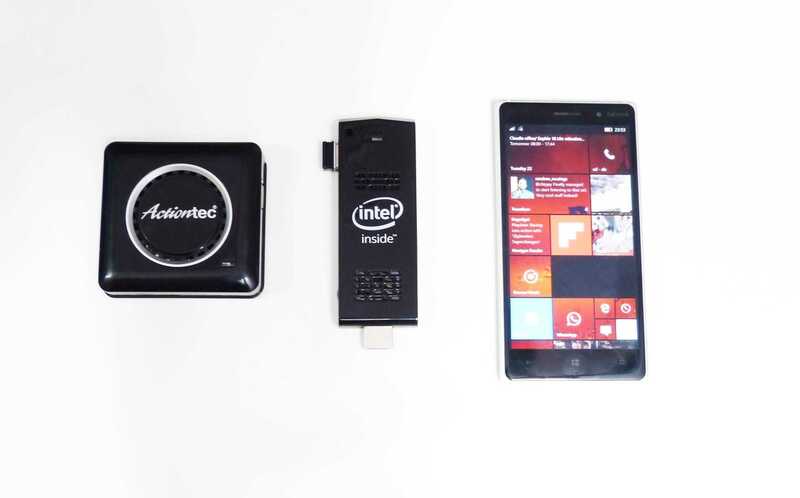 This is a PC sealed inside a pocketable stick that can be plugged into an HDMI port on your monitor, powered by USB and used with a keyboard and mouse. It runs Windows 8.1 and can be upgraded to Windows 10. You will not find anything with this flexibility at this price, but is it powerful enough? I’ve been running tests on the Compute Stick and wanted to focus on one aspect that will interest a lot of people – web working. 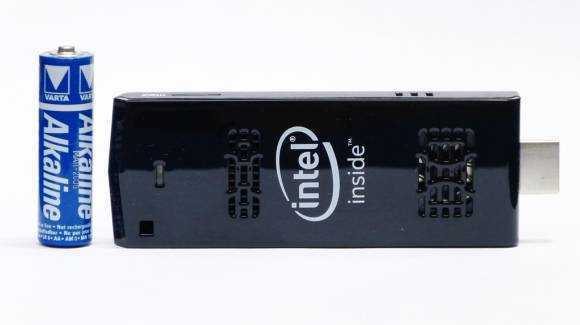 Intel Compute Stick – 56 grams of PC.